The townland of Portavogie is located on the south-east coast of the Ards Peninsula in County Down. It includes the village and harbour of the same name. 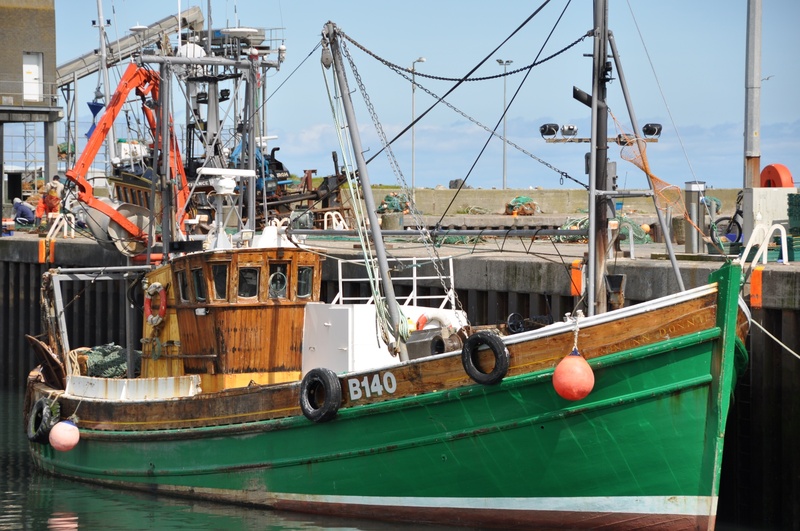 Portavogie is a small village, but punches above its weight because of its fishing fleet. 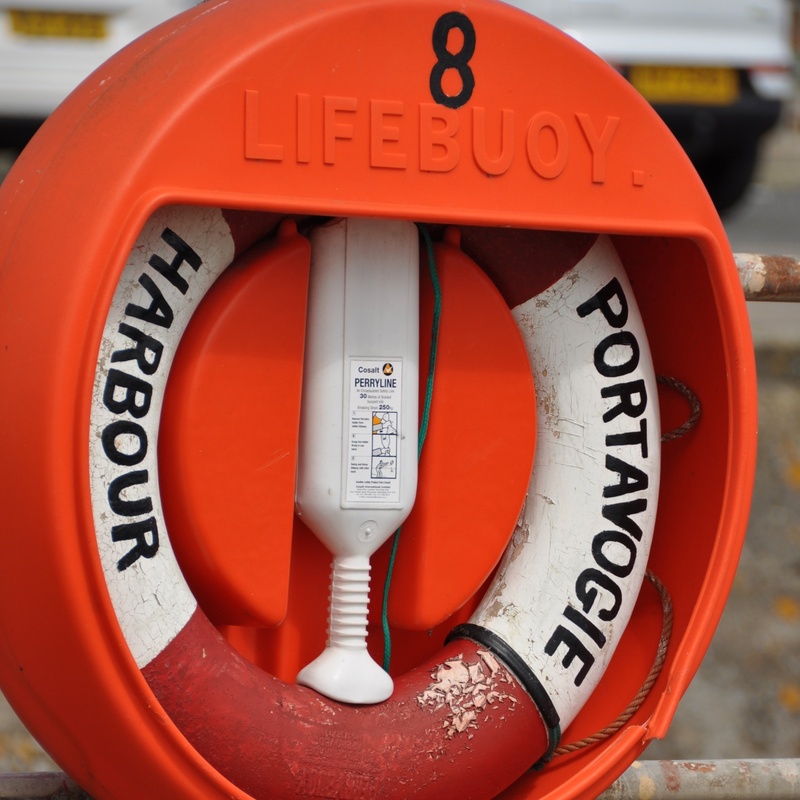 According to the PLACENAMESNI website, the name Portavogie comes from the Irish Port an Bhogaigh meaning port or place of the boggy area. To the west of the village the route across the peninsula is called Bog Road. 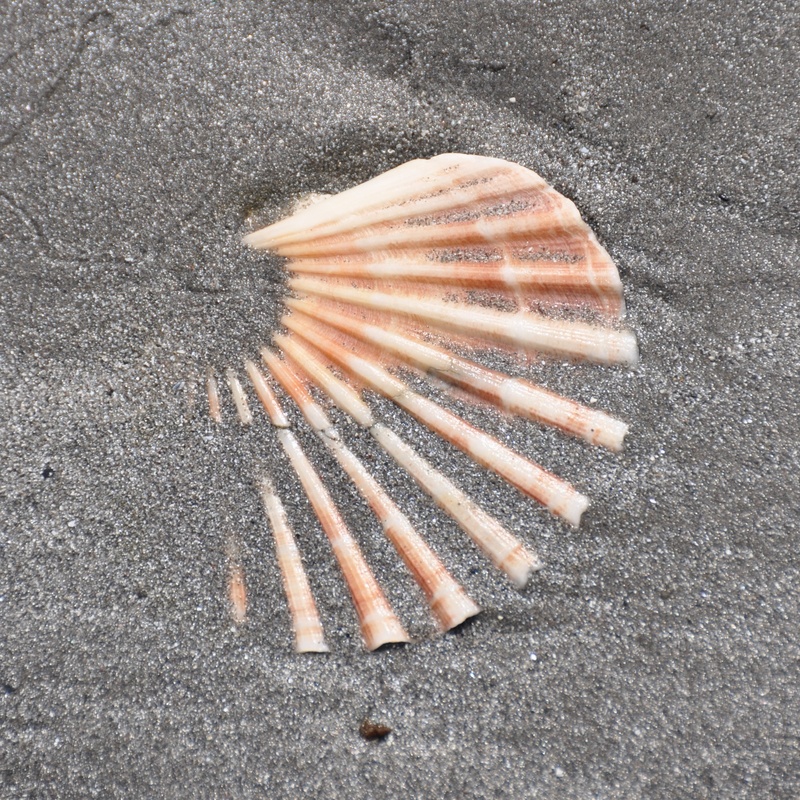 To the east the townland ends with this beach and the Irish Sea. 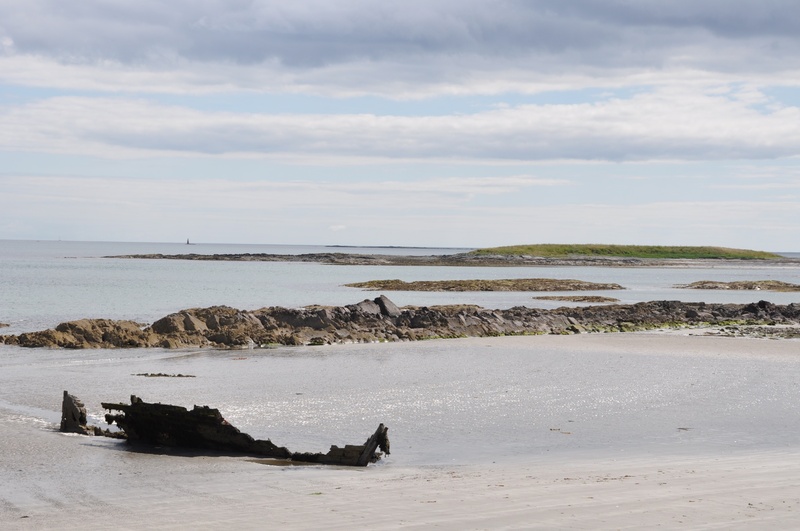 The low tide reveals more than just a wrecked boat. 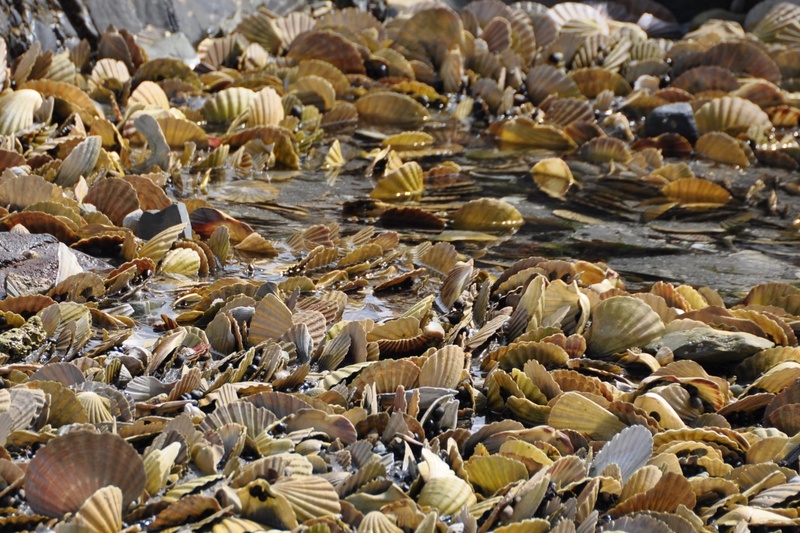 The rockpools are crowded with scallop shells. 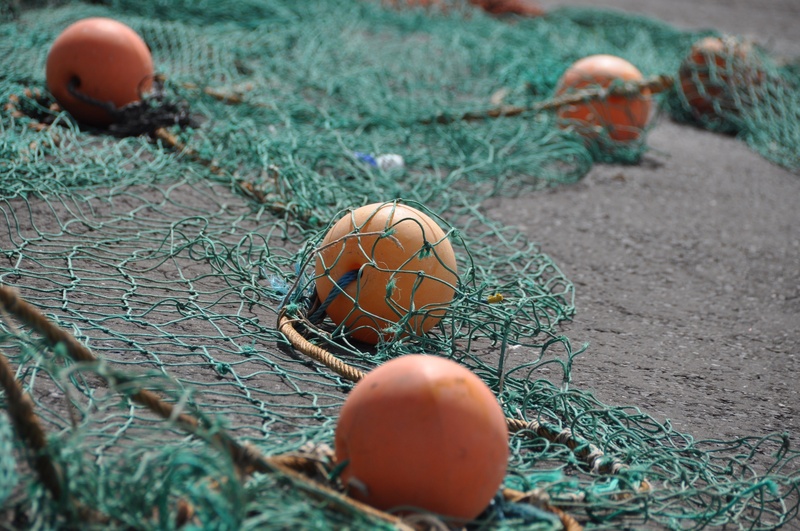 Some of the shellfish caught near Portavogie find their way on to the menu at The Quays restaurant beside the harbour. From personal experience I can recommend the “lobster trio”. Which townlands border Portavogie? Ballyfrench, Ballycran More, Ballyesborough, Ratallagh.